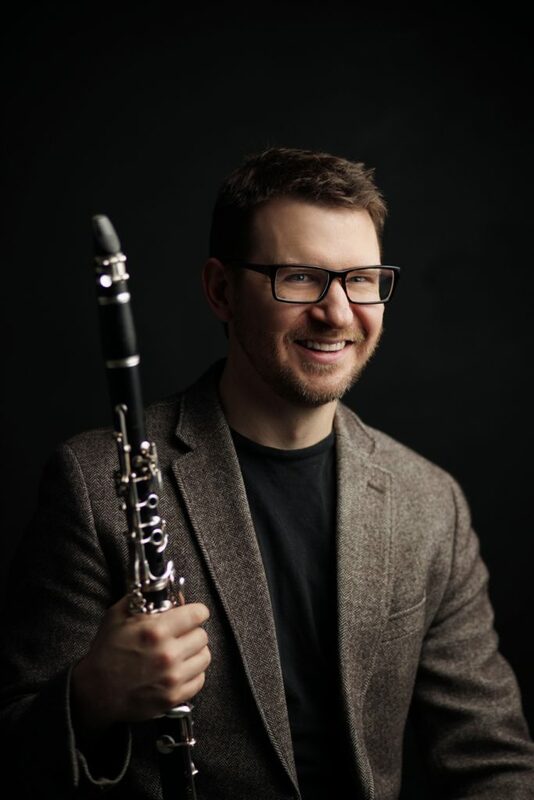 Hailed for his “astounding range and virtuosity” (CD HotList), Matthew Nelson is Assistant Professor of Clarinet at the University of Louisville, where he performs with the Louisville Winds woodwind quintet and the Grawemeyer Players contemporary music ensemble. 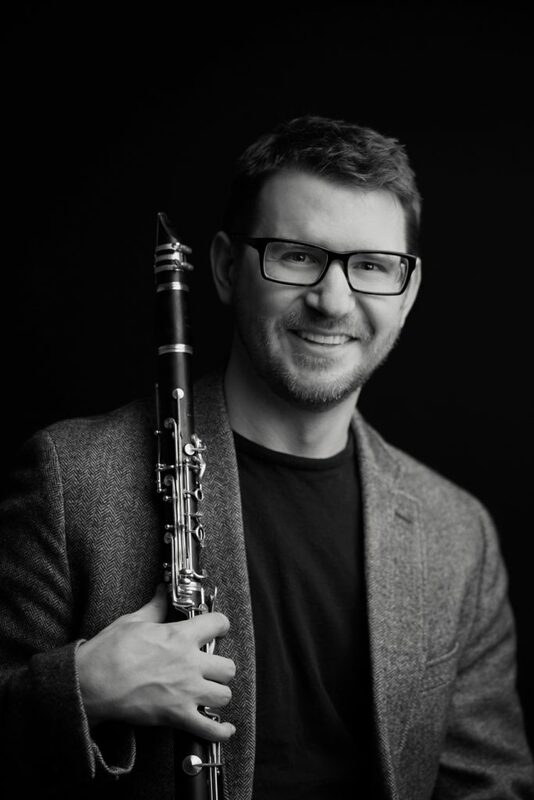 He has performed as guest principal clarinet with the Virginia and Utah Symphonies, and his performances throughout the United States, Europe, and Japan include international competitions and premieres. He maintains an international profile as both performer and pedagogue, with engagements as invited professor on the faculties of the Beyond the Music International Chamber Music Festival and the Curso Internacional “Eduardo Ocón” in Spain. Nelson’s recent solo CD release, Meditations and Tributes, was lauded as “an unreserved success” (Fanfare), demonstrating a “staggering command of the instrument” (textura). 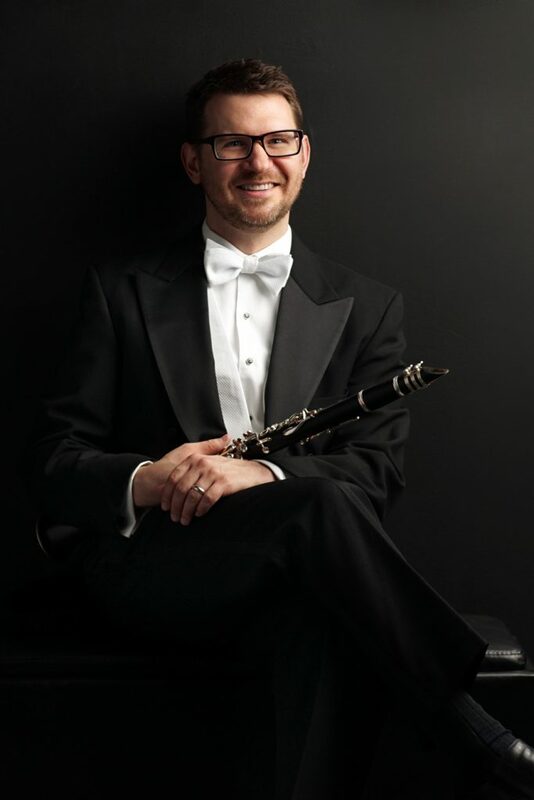 Prior to his appointment at the UofL, Nelson held the position of principal clarinet with the Utah Chamber Orchestra (Ballet West). He served on the faculty of Utah Valley University for five years, where he was a founding member of the critically acclaimed Alpine Chamber Winds woodwind quintet. He was a NOVA Chamber Music Series artist from 2011 – 2014, and he also held an artist/faculty position at the Tuacahn Summer Symphonic Institute in St. George, UT. In 2013 he gave master classes and performed at the Instituto para el Desarrollo Musical in Castellón, Spain. Nelson’s frequent chamber music collaborations have reached enthusiastic audiences at the Schumann Festival, the Gentse Vleugels Festival, the Utah Music Festival, the Beethoven Festival Park City, and the Park City International Music Festival. He has also performed at the International Clarinet Association’s annual ClarinetFest in Lawrence, Baton Rouge, Assisi, Tokyo, and Washington, D.C., and premiered a work for clarinet and piano by Marc Satterwhite at ClarinetFest 2017 in Orlando. 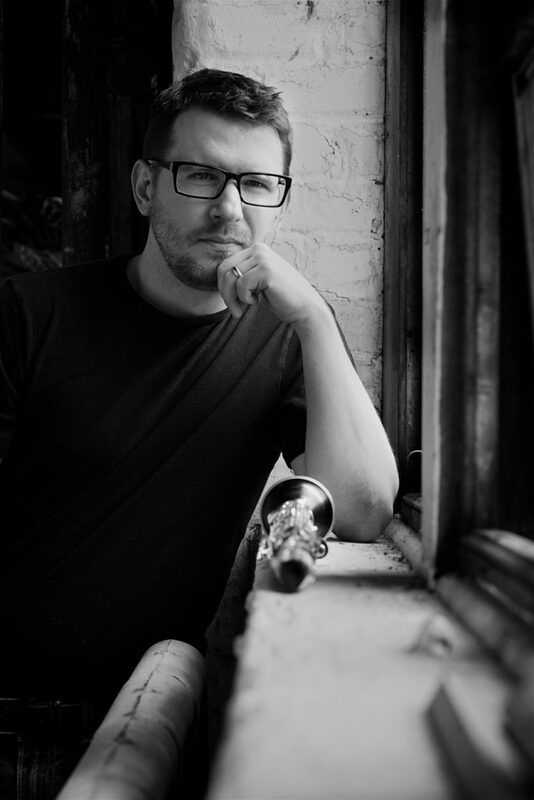 An advocate of new music, Nelson has worked closely with many prominent contemporary composers, including Kaija Saariaho, Shulamit Ran, Steve Rouse, Marc Satterwhite, William O. Smith, Agata Zubel, Joël-François Durand, Bruce Quaglia, Morris Rosenzweig, Diane Thome, Dan Welcher, and Eric Flesher. Nelson is a D’Addario Woodwinds Artist and performs exclusively on D’Addario Reserve clarinet reeds.